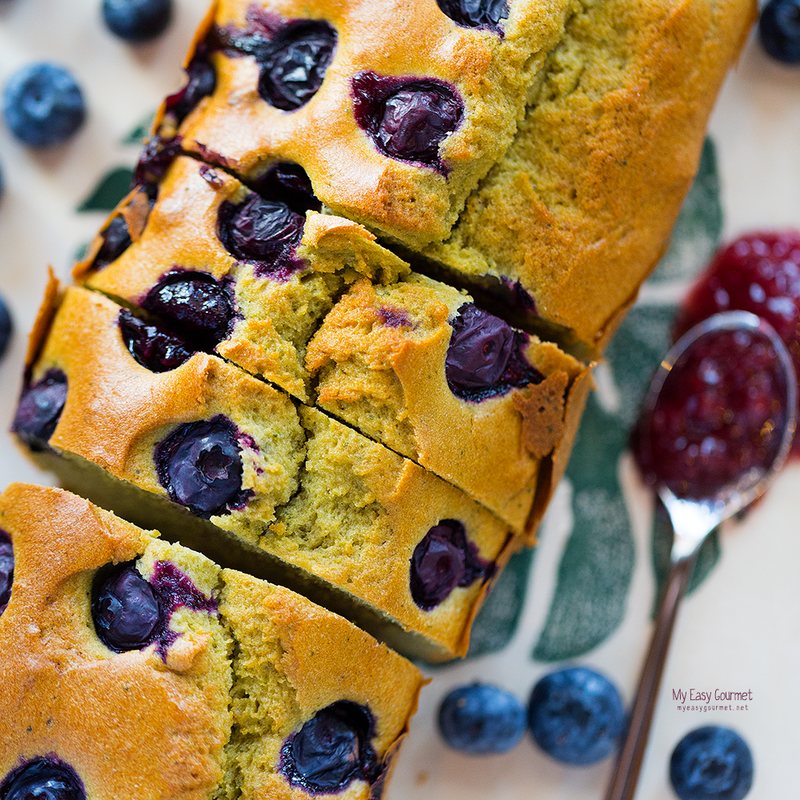 Healthy Matcha – Blueberry Cake. 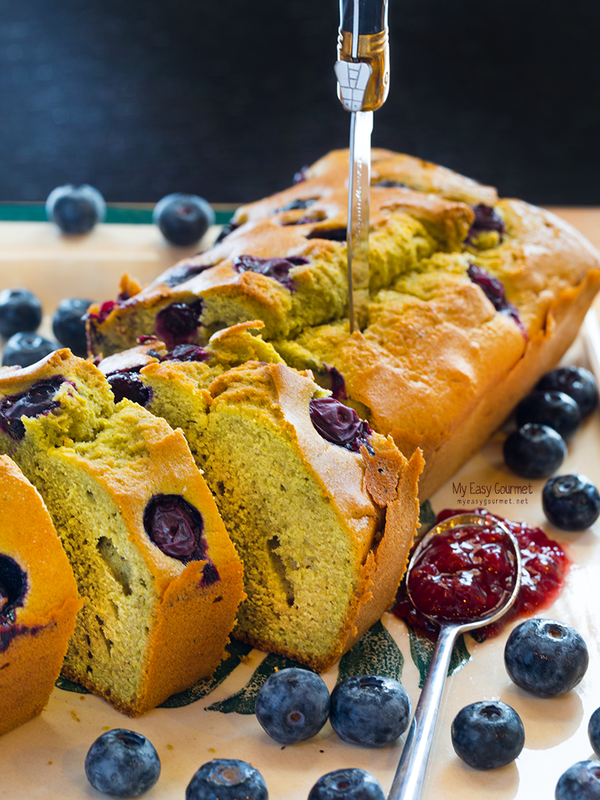 So yes, it was about time we made a matcha cake, but how can you not add some berries to it? 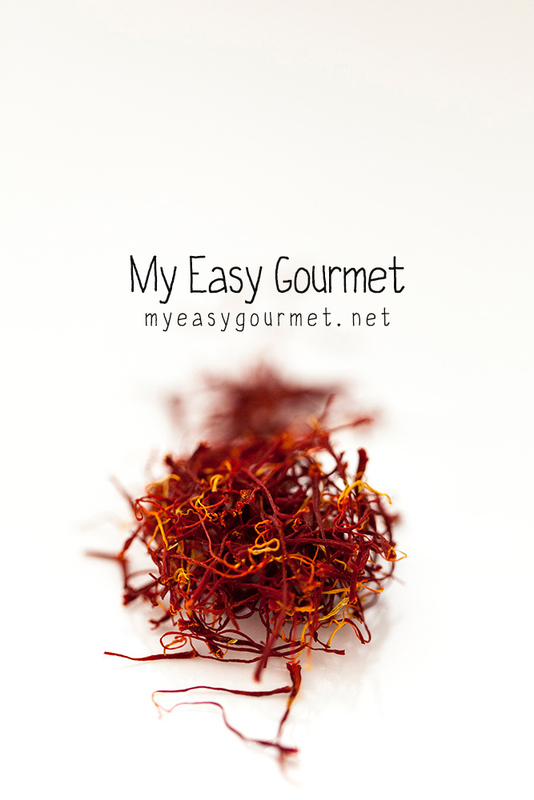 The combination is mouthwatering and makes perfect for breakfast, afternoon tea, all-day-guilt free-pleasure! 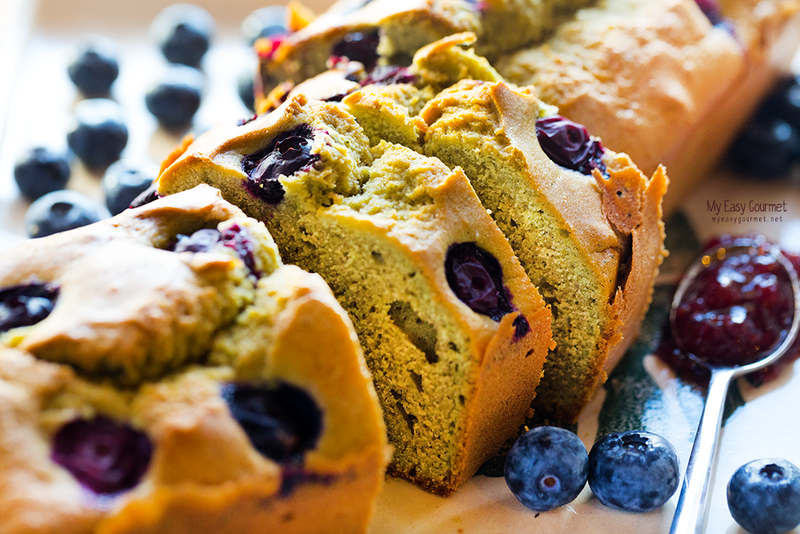 Matcha tea has an intense flavour, just a tablespoon is enough for one loaf, but of course, that’s up to you. Many ways to add the berries, either stir in some to the batter and top with a few more, or add them on the top or just stir them all inside and bake! This time I decorated the top of the batter with the lovely berries and let the batter half-cover them while baking. Preheat the oven, air 160°C. Add the milk, the matcha tea and the vanilla powder. 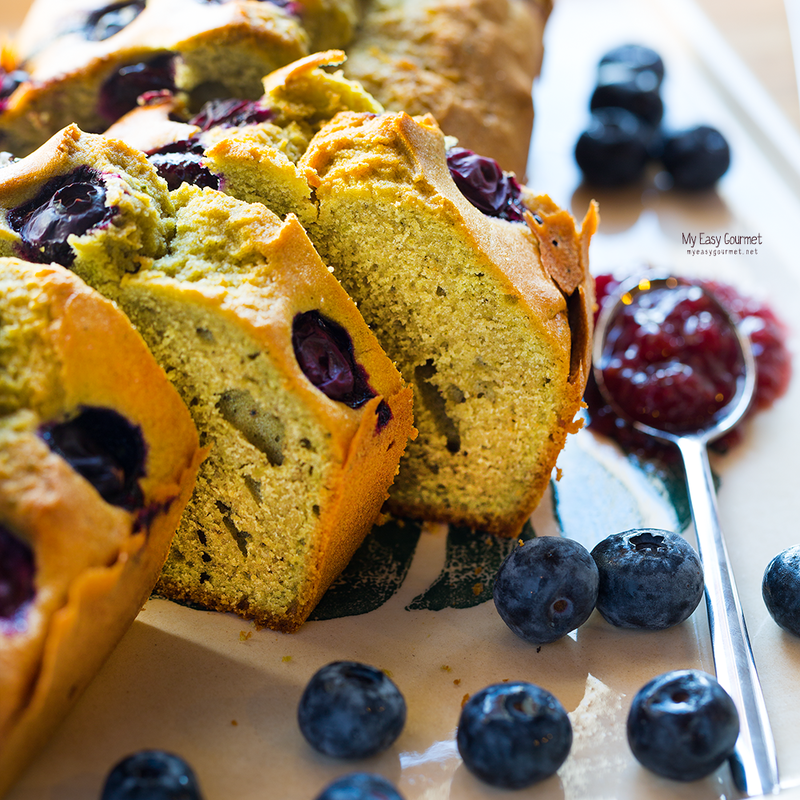 Pour the batter into a cake form and add the berries. Bake for about 40 minutes – check with a toothpick.